Lemurs are undeniably cute and utterly adorable, but what they get up to at sleepy-bye time is relatively unknown - until now! 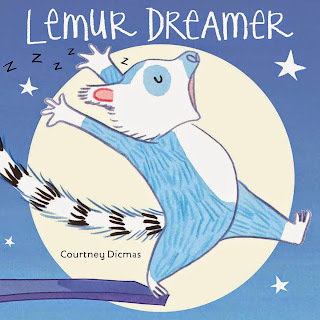 Meet "Lemur Dreamer", a fabulous new book from Courtney Dicmas, the extremely talented young lady who dazzled us with vibrant colours and hilarious parrot antics in "Harold Finds a Voice". Courtney's latest animal hero is Louis, the aforementioned dreamy furry fellah who nips off to bed like normal folk but wakes up all his friends and neighbours with his nocturnal wanderings. Louis snoozes and snores his way through other people's apartments, blissfully unaware that he's causing all sorts of problems. But his friends love him and put up with him until one fateful night when Louis snores his way through one near miss after another! It's a hoot! 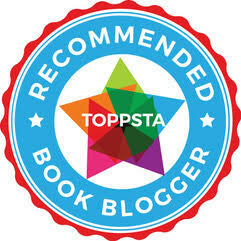 Charlotte loved Louis' meanderings and blissed out expressions right up until he wakes up at the very end of the book. We won't reveal what his friends come up with to help Louis, but you're going to love this one, believe us! Charlotte's best bit: When Louis tells everyone what he's been dreaming about! 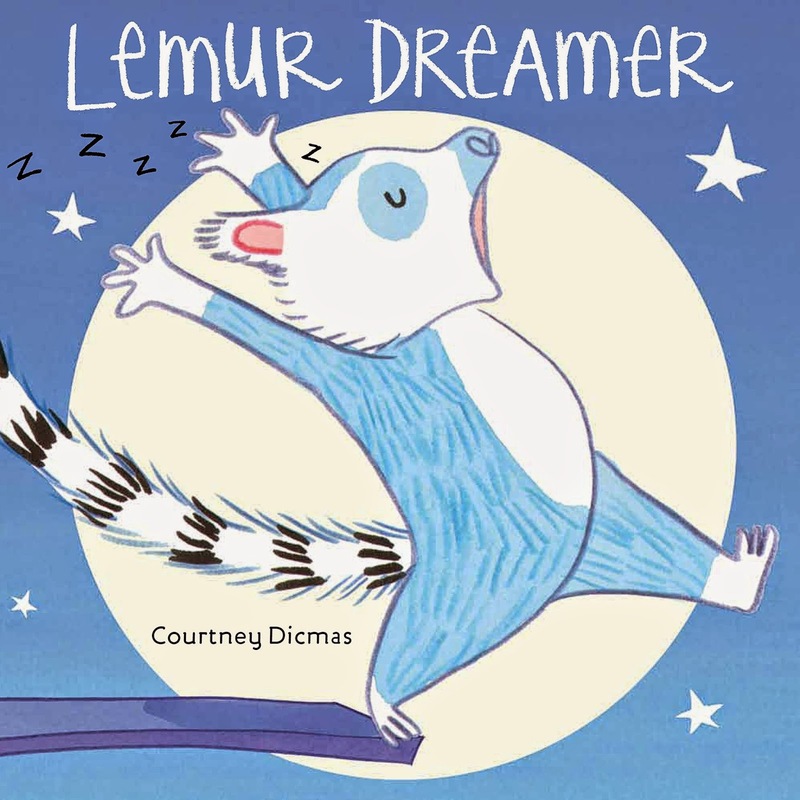 Check out the utterly dreamy Lemur Dreamer trailer!